While our chat room is always open, it's on Friday nights (7:00-9:00 EST) that we're all here talking about our favorite show. Visit our webmail here to login to your account. 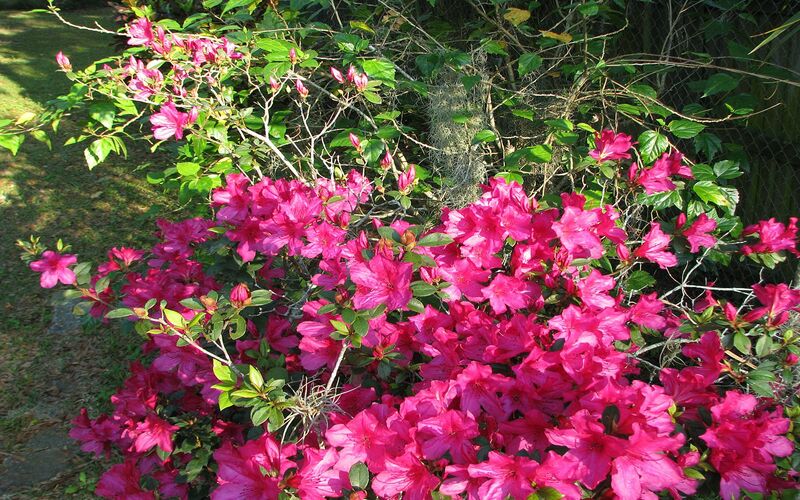 We had a wet winter that made the azaleas exceptional this spring. 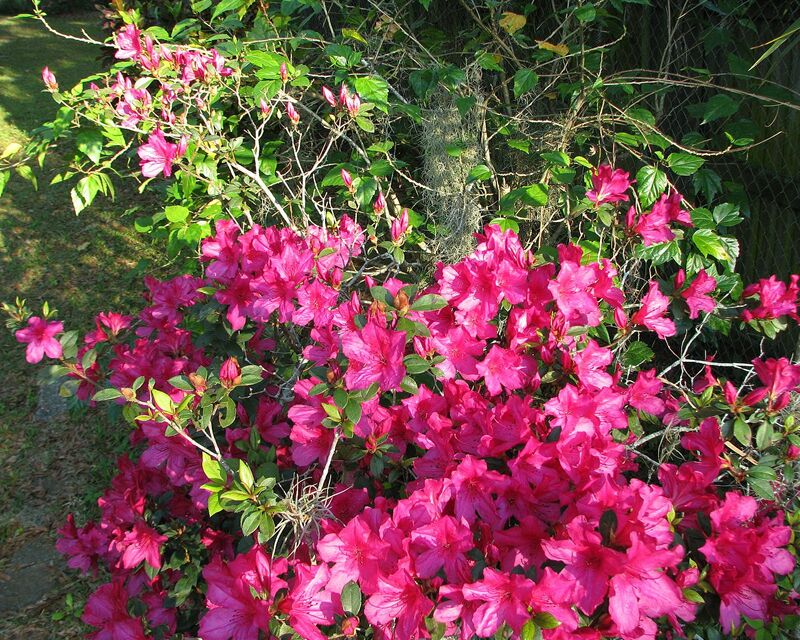 The blooms were prolific and colors vibrant to an extent that surpasses normal. One of these pictures should make a nice desktop. Y'all Come Back Now ... Ya Hear!